My name is Michelle Sturgeon I am from a small northern town in Maine called Old Town Maine. I earned a Bachelor of Science in Kinesiology from the University of Maine, Orono in 1997 and a Master of Education, with a concentration in Strength and Conditioning from Springfield College in 2002. While at Springfield College, I was responsible for the design and implementation of the strength and conditioning programs for the baseball, track, cross-country and tennis teams at Springfield College. I also had the privilege of training the softball team at American International College. In 2002 after receiving my Master degree, I was given the amazing opportunity to work for Mike Boyle, my mentor and an icon in the strength and conditioning world. There, I coached athletes from the NHL, NFL, NLL, WUSA and USA Women’s Olympic Ice Hockey Team. I was able to acquire the knowledge and skills from the best in the field and take those skills with me to Bridgton Academy. I joined Bridgton Academy in June 2010 and have enjoyed teaching classes in the science department as well as working with the Soccer and Lacrosse teams. 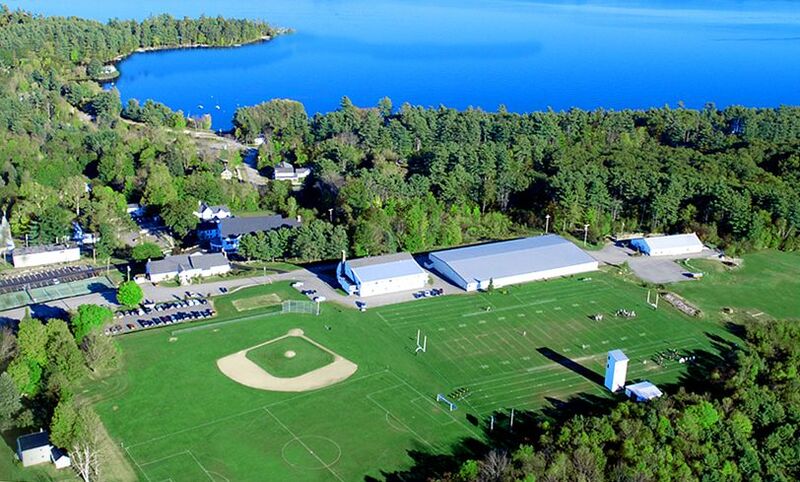 I am excited for the Bridgton Sports Camp this summer and look forward implementing strength and conditioning, as well as speed and agility programs into the athletes class schedules.